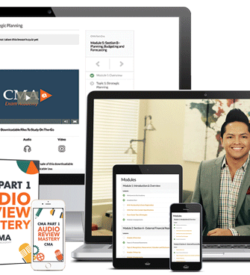 CMA Exam Academy is an exclusive 12-week online video-based coaching program that shows you, step-by-step, what to study each week, keeps you accountable through its proven study plan, and provides you with unlimited coaching support so you never get stuck. WHAT EXACTLY AM I GOING TO LEARN IN THIS CMA COURSE? The Academy’s comprehensive curriculum will help you pass the CMA exam and achieve your dreams of earning 6-figures per year, ascend to the executive ranks and earn the respect from your peers. There are twelve core learning Modules. Each Module is filled with step-by-step training videos, downloadable resources, and action guides/assignments. You’ll watch and learn from your computer, or download your training to your tablet or mobile device. My goal is to make your online learning experience as easy and enjoyable as possible. When you’re making an investment in your career, it’s important to know what you’re getting. That’s why I share my exact curriculum — so you can make sure this program is right for you. Your training is released in weekly Modules within our private, member-only website. As you work through the course, you’ll naturally have questions about exam strategies, about the CMA designation, about career advice, etc. Take advantage of your weekly calls directly with Nathan to find answers to all your questions. No other review course offers this type of exam prep coaching support and real human-to-human interaction. Your CMA Coach will be right by your side, every step of the way. You’ll get personal, 1-on-1 coaching via email and inside the course to make sure you’ll pass the exam. 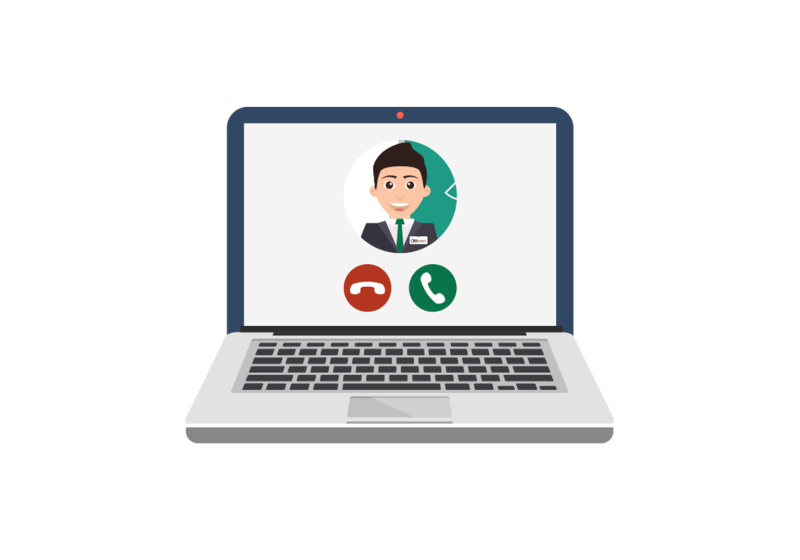 You can get help or ask questions whenever you want by sending your CMA Coach an email or posting it inside the course. He will personally respond to your email in detail within 24 hours. Replies include detailed Excel spreadsheets walking you through the toughest numerical problems. 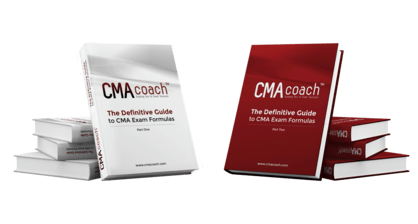 Your CMA Coach will follow your progress weekly and keep you accountable and on track to exam success during the entire course. Weekly check-ins and reminders via email will ensure that you stay on track with my proven study plan. Weekly assignments will help reinforce the subject matter to further increase your confidence. Never feel stuck. 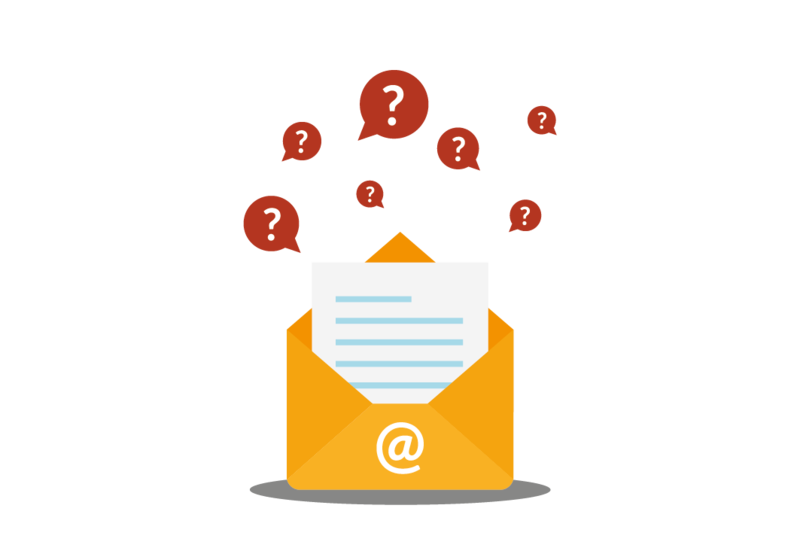 Email your CMA Coach with your questions and you’ll find his response in your inbox within 24 hours. There’s no limit as to how many questions you can send. 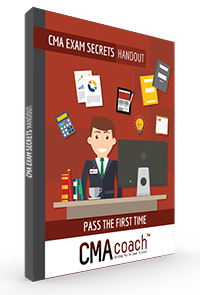 The more questions you ask the better your CMA Coach will be able to guide you. Our students say it’s hard not to pass with this much help. You’re getting HD video lectures covering every single topic tested in the exam in detail so you don’t get caught off guard during your exam. The subject matter is spread out in bite-sized chunks over 12 modules, making it easy to digest. You’ll also receive access to our 2,500+ question online test bank featuring Adaptive Learning Technology including essay questions and simulations. It automatically chooses what you should study next based upon your strong and weak areas from previous study sessions. 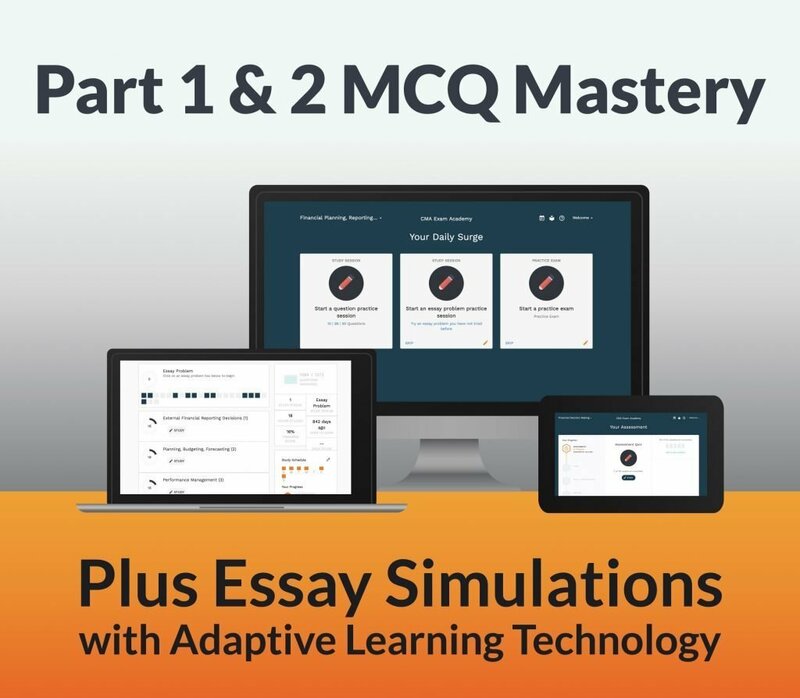 Simply put, as you work through practice questions, the course’s adaptive learning technology identifies your strengths and weaknesses by topic. Then, the topics in the mock exams that come easily to you will be shown less often (but just enough to remain fresh) while the one’s that you find harder to learn will be shown more often, helping you learn what you don’t know, faster. Would you like to hold something in your hands? You like to jot up, mark and highlight? Great! These textbooks feature 100% of the ICMA Learning Outcome Statements. They were written with light-hearted and fun CMAs and CPAs. It’s not just Nathan who’ll help you out. 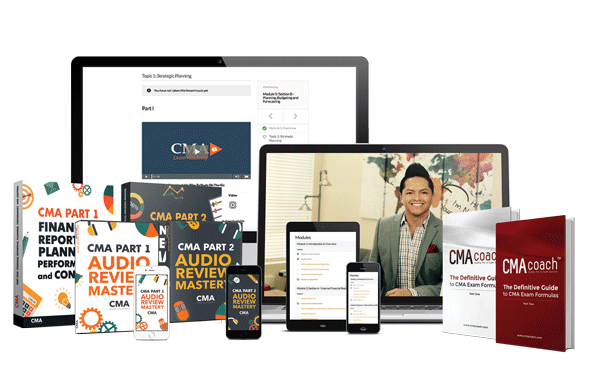 You’ll also get exclusive access to our private CMA community. 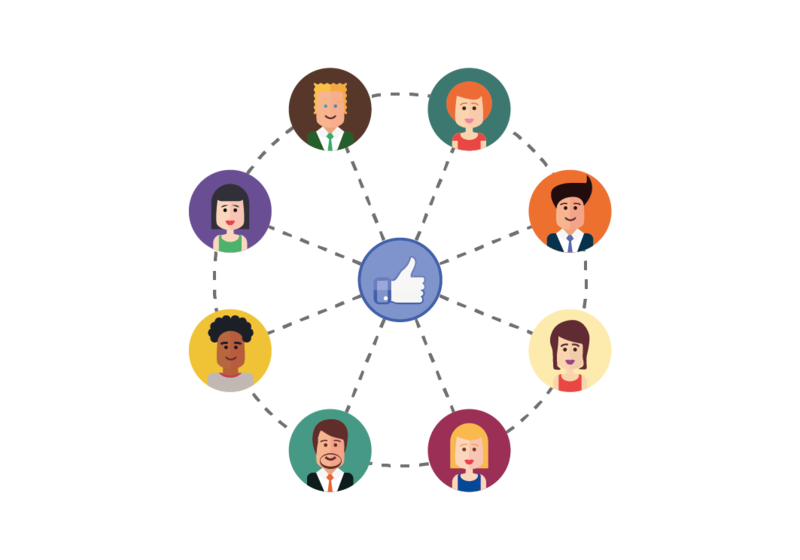 Inside our private Facebook group, you can connect with other students who are preparing for the CMA exam. You can ask questions, share study strategies, or just connect with likeminded people who are on the same path as you are and know what you’re going through. Wouldn’t it be great to have all the formulas in one guide? That’s what we’ve got and waiting for you right now. One of the most challenging aspects of the exam is to memorize all the formulas. In fact – not knowing the right formulas to perform calculations cause thousands of candidates to fail the exam each year. These PDF files contain all the formulas you’ll be tested on in the exam. Would you like to continue studying the exam course on the go? Enjoy the convenience of listening to the course at the time and place that’s best for you. Then download the audio version of the video lectures in MP3 format and take them with you. You can download all of our video lectures in audio format and take them with you anywhere you go. We’ll ship your printed/physical textbooks to your door free of charge, anywhere in the world. We ship for free to Europe, Middle East, Asia, and North America. 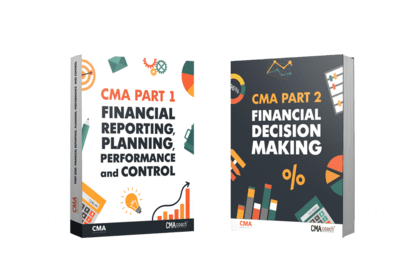 Add CMA Combo Course To Cart Now! CMA Exam Academy has been tested and proven to work. 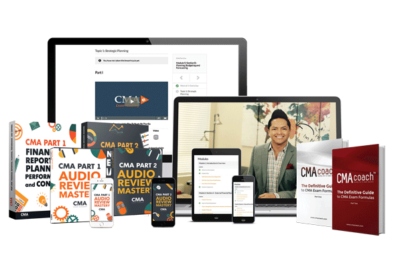 I’m so sure you will pass the CMA exam by studying with me that I stand fully behind my work. If you go through the Academy and don’t pass the CMA exam your first time, I’ll give you a full refund. 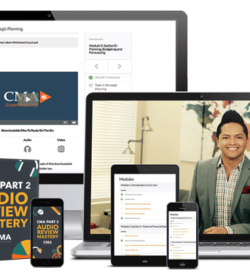 You’ve got nothing to lose to give this review course a try and begin your journey to a 6-figure salary. Start today! The truth is that we believe in our courses that much. In fact, we’ve had people come to us after failing with other BIG name programs, that are finally able to pass using our methods. We think that you’ll benefit so much from this different method of teaching and understanding, that we will guarantee you’ll pass the CMA exam on your first attempt, or we’ll pay you back all of what you paid us. 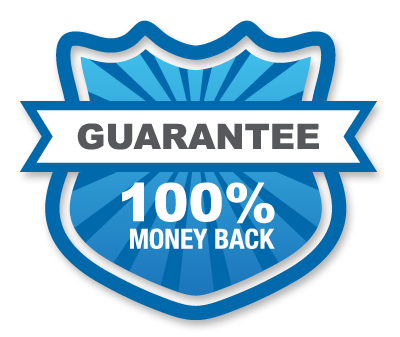 We have put in years of effort to make these courses, so our only requirement for this guarantee is that you need to have completed all of the course material before your official exam date. What does “completed all of the course material” mean? Spent a minimum of 12 weeks studying per part. Successfully completed all weekly assignments. Taken all video quizzes with a score of 50% minimum. Taken your exam before course expiration. 1 year per part, or 2 years for both parts if purchased together. The files must be postmarked no later seven (7) days after you have received your official exam score. If you have met all of the above qualifications, you will be eligible for a 100% money back. This is my ironclad guarantee. Order online with our SSL secured system. We accept Paypal, Mastercard, Visa, Discover or American Express. If you live in the United States and would like to pay in installments, we recommend Paypal Credit. Click below for details. Q: Do you offer payment plans? Through Paypal Credit, you can pay for your course in monthly installments up to 6 months with zero interest. Must be a US resident. Click here to apply. Q: Do you really ship for free worldwide? Absolutely! We’ll ship your textbooks in paperback anywhere in the world. Q: What is the class schedule of the Academy? Students can enroll anytime and begin preparing for the exam. The video lectures are pre-recorded and can be watched on-demand to fit students’ schedules from all over the world. We have students in the USA, Europe, Asia, and the Middle East. Q: Which part should I take first? If you are an accounting/finance major and/or have manufacturing experience, take Part 1 first. Otherwise, go for Part 2. You can take each part in any order. 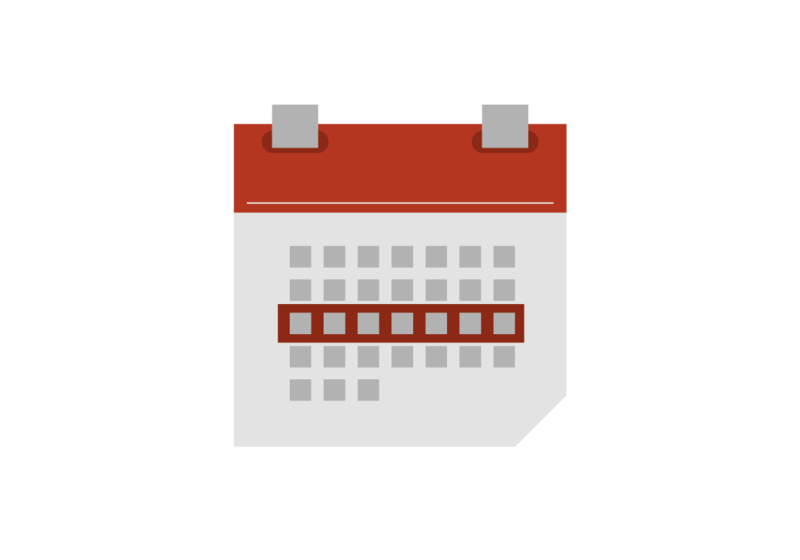 Q: Can I enroll now but start the course at a later date? Absolutely! I understand that you may not be ready to take the course now but want to have your materials with you when you are ready to study. After enrolling, email me directly and I’ll postpone your start date to meet your schedule. Q: Is it possible to pause my program midway through the course? If for any reason you need to pause your program, all you need to do is email us and we’ll accommodate your needs. The course is completely flexible. Q: Can I watch the video lectures on mobile phones and tablets? Absolutely! Our program is 100% mobile friendly. Q: Do I need to purchase supplemental material? No. By enrolling in the Academy all materials, including textbooks and an online test bank, will be provided to you by us. You don’t need to purchase anything else. Q: I work full time. What kind of time commitment will the course require? I spent over 30 hours per week figuring this stuff out. Most candidates who self-study will spend that many hours and even more. But because I figured it out you won’t have to. I estimate you will only spend about 15 hours or less per week. Q: Where do I find a location near me? We are an online CMA prep-course. Meaning that we don’t have school locations. All of our training is done online to give our students the flexibility they need. Q: I don’t have a strong accounting background. Will this course help me pass the exam? Absolutely! 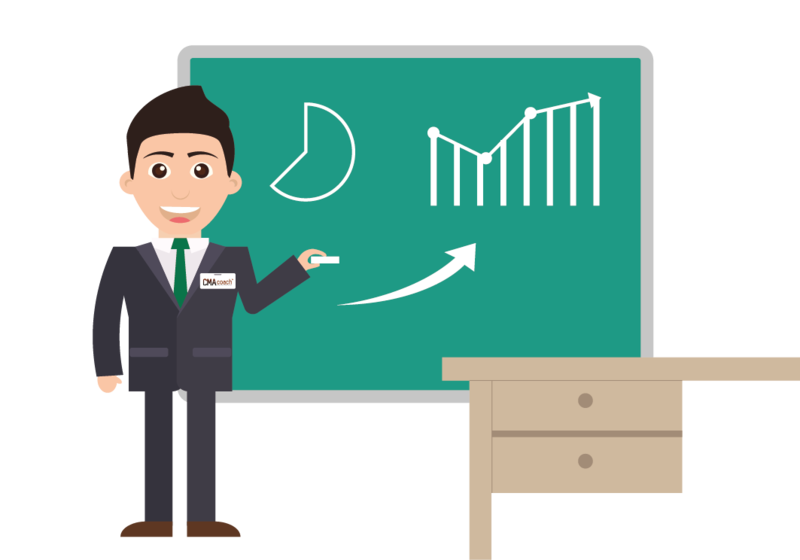 This course is designed for accountants at all levels. But you will need to study a little bit harder compared to someone who has a strong accounting background. But don’t worry, I’m here you guide you step by step. Q: How long is the course? The course is 12 weeks long per part. Why? Because that’s the minimum amount needed to properly prepare for the exam. Any shorter than this, you run the risk of failing the exam. Keep in mind that the passing rate is a mere 35%. Follow my process and you’ll pass the exam on your first attempt, just like I did. Q: Can I use other review materials in the Academy if I already own them? Absolutely! When you enroll, just make sure to select the Lite CMA Coaching Course so you get a very deep discount in the price. Q: How is the online test bank organized? The online test bank with Adaptive Learning technology is organized by topic following IMA’s Learning Outcome Statement. You can be assured that you are following the correct order of topics. You’ll find access to your online test bank inside “My Account”. 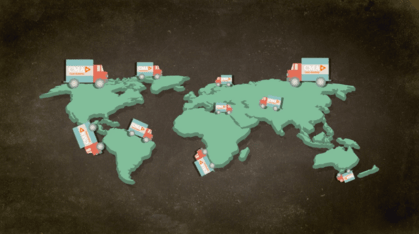 Q: How is the online interactive textbook distributed? The online textbook is embedded inside the course. As soon as you gain access to it, you’ll be able to read your textbook from any device. 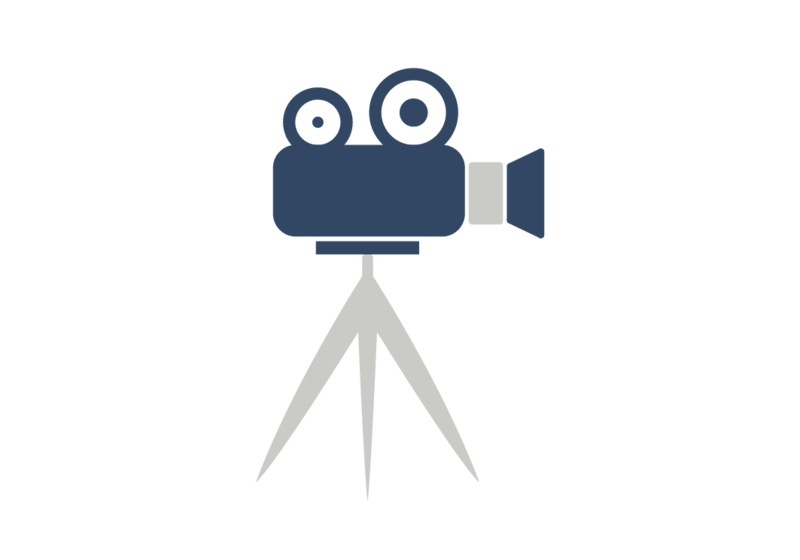 Q: How are your video lectures different than other review courses? Video lectures offered by other providers are only supplemental and cover a very small number of topics. 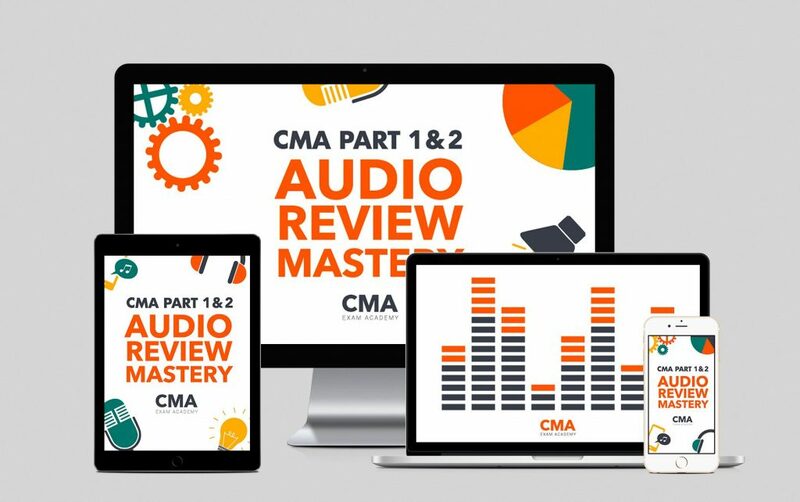 In CMA Exam Academy, the video lectures cover ALL topics tested on the exam just like you’d find in an regular university class. Our video offering is more comprehensive in nature. If you feel like there is a question that has gone unanswered or you have any other concerns about the CMA Exam Academy program, contact me here and I’ll put your mind at ease. © 2019 CMA Exam Academy, All rights reserved. Get Your FREE Exam Secrets Cheat Sheet! Find out all the exam secrets no one was willing to share...until today!